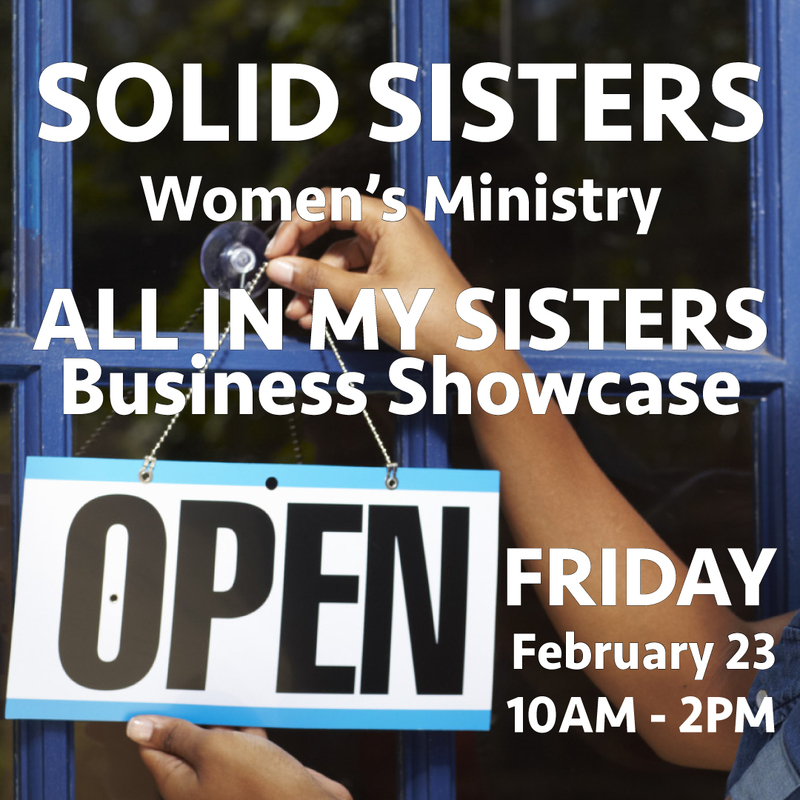 We are extremely excited about our second “All In My Sisters’ Business Showcase”! The purpose of the event is to connect women through Christ and to highlight the businesses that God has given to them. Please do not miss this wonderful experience as this year we are planning to connect with Faith Church, Greater Northwest and New Living Bible Church.